Family restaurant employee Norio Yamakawa (Daisuke Miyagawa) is a 45-year-old virgin. He has a hard time adjusting to society and he keeps himself in his own world. He is a big fan of AV actress Rio Onda (Yuki Sakurai). She appears in front of him. 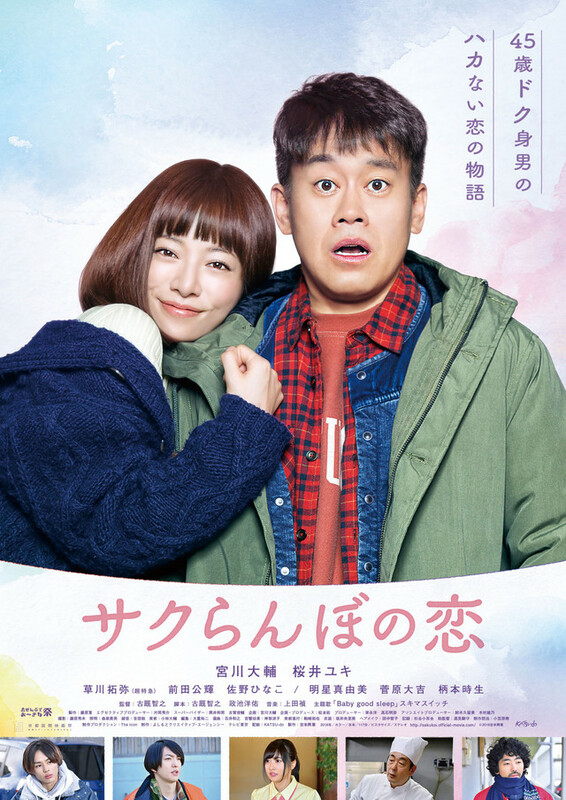 Movie had its world premiere at the 10th Okinawa International Movie Festival (April 19-22, 2018) in the "TV Director's Movie" section. Movie's theme song is “Baby Good Sleep” by Japanese rock duo Sukima Switch.